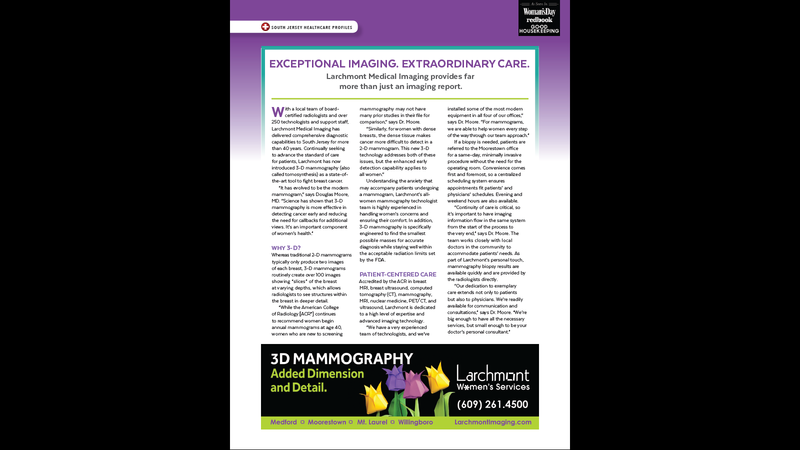 At Larchmont Medical Imaging, we're committed to giving referring physicians and their staff the information they need to obtain accurate diagnostic results while following best practices for patient safety. As you know, contrast agents can often enhance the diagnostic process by increasing the detail and clarity of CT or MRI images. However, some patients have medical conditions or risk factors that require the use of contrast to be managed carefully. To assist you with this, we will be pleased to provide you with guidelines for ordering CT and MRI exams, including appropriate use of IV contrast/gadolinium, based on the patient's current symptoms or clinical diagnosis. To obtain copies of our CT/MRI Guidelines, complete the request form below. Please enter the practice name. Mail E-Mail Please choose your delivery preference. Would you like to talk to a Larchmont radiologist about CT or MRI guidlines?